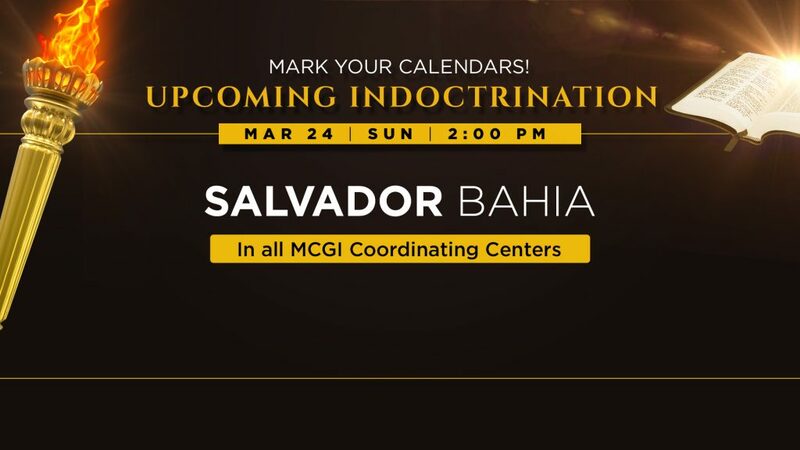 To our Spanish- and Portuguese-speaking audiences, tune in to our Indoctrination session scheduled on March 24, 2019 (Brazil Time)! Note: The live stream for Brazil-hosted Bible Expositions is currently not available in English. For Bible Expositions in English, please join us in our Worldwide Bible Exposition sessions.